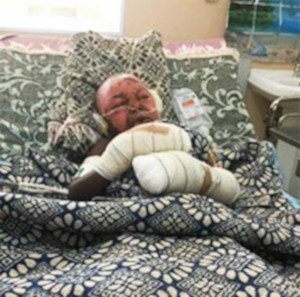 Nigeria (MNN) — Eight-year-old Dalo was severely burned when militant Fulani Muslims attacked his village in late June. Today, he and thousands of his fellow Nigerian Christians remain homeless yet faithful. “Dalo arrived at the hospital and this nurse overheard him, as he was being unloaded, praying…He was praying, ‘Lord, forgive the people who have done this to us, forgive the attackers’,” shares Todd Nettleton of Voice of the Martyrs USA. 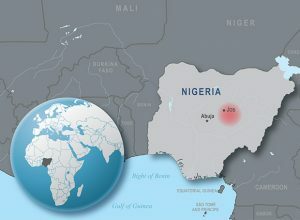 According to VOM, 500 radical Islamist fighters from among the Fulani tribe in Nigeria attacked Christian homes and villages at the end of June. Between 10- and 12,000 believers were made homeless in an instant, and hundreds were killed. Militants targeted believers living in Barkin Ladi and Jos South, just outside the city of Jos in the Middle Belt of Nigeria. The location and style of these attacks seems to imply a change in tactics, says Nettleton. In previous attacks like this one, extremists would descend on a village, set fire to homes, harm innocent bystanders, and then leave. In this attack, “the Muslims came in and held the land, they held the territory,” says Nettleton. Muslim militants are also pushing believers further and further south. Nigerian Christians are still holding firm to their faith, despite being targeted for violence. Hearts are changing as a result. “There are thousands of Fulani people, ethnic Fulani people, [that] would be traditionally Muslim but they are now choosing, and have chosen, to follow Jesus Christ,” says Nettleton. 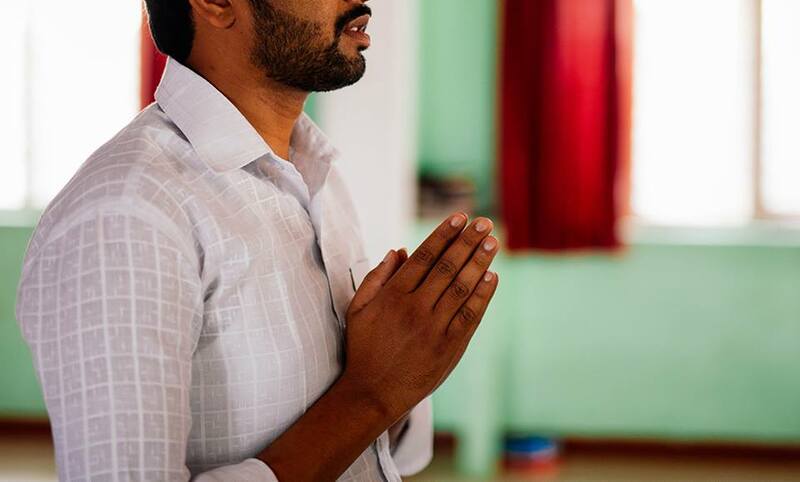 A nurse overheard Dalo praying for his persecutors when he arrived at the hospital. Please pray for the believers affected by this crisis. Pray for the health and recovery of the injured and for God’s provision for those displaced by violence. Pray that Nigerian Christians will be able to forgive and show Christ’s love to their persecutors, and pray that Fulani Muslims will come to know and worship Jesus Christ. You can also help meet survivors’ physical needs through VOM. In the hours after the attacks, VOM provided medical care for 42 of those injured. Further medical care is being provided for injured Christians as well as food, sleeping mats and mosquito nets for those forced to flee their homes. 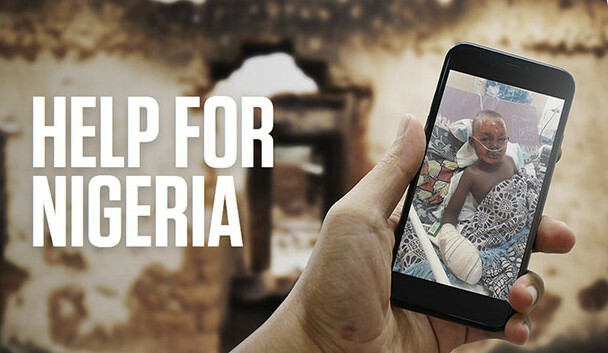 Click here to help Nigerian Christians. Please pray for the believers affected by this crisis. Pray for the health and recovery of the injured and for God’s provision for those displaced by violence. Pray that Nigerian Christians will be able to forgive and show Christ’s love to their persecutors. Pray that Fulani Muslims will come to know and worship Jesus Christ.